Triple J Ranch - Welcome to Sparks Farms ! Welcome to Sparks Farms ! Pictured above from right to left: Joe ,Joey, and Judy sparks. Sparks farm is owned and operated by Joe,Judy, and son Joey in beautiful Patrick County, Virginia in the heart of the Blue Ridge. Joe, a long time farmer having grown up on a farm, could never get past not owning and working a farm. Having worked on a farm the majority of his life, Joe and Judy made their dreams a reality in 1995, buying what is now the Tripple J Ranch, named after Joe, Judy, and Joey. The ranch operates on roughly 300 acres. Joe's passion for farming was only surpassed by his desire to raise a healty option to the beef industry. 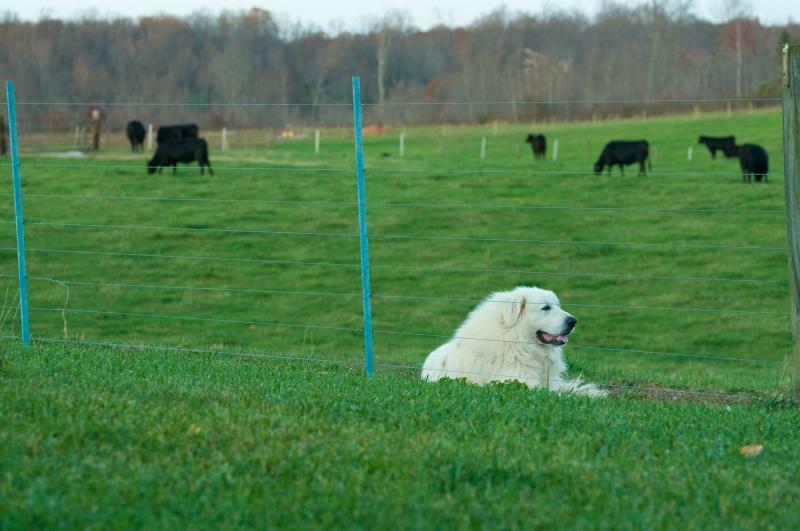 With growing health concerns, he realized that there was a need for a natural grazed product. Grassfed beef is cutting edge for today's educated consumers of beef. Our beef have no added hormones or antibiotics. They are grown and finished on grass.They are leaner and better for you than other means of raising beef by other traditional methods. Pleae check out our "About Grassfed Beef" to learn about the nutritional values and the health benefits of grassfed beef. We offer only the finnest cuts of grassfed beef. Our cuts are tender, juicy, and a healthier option to other sources of beef. 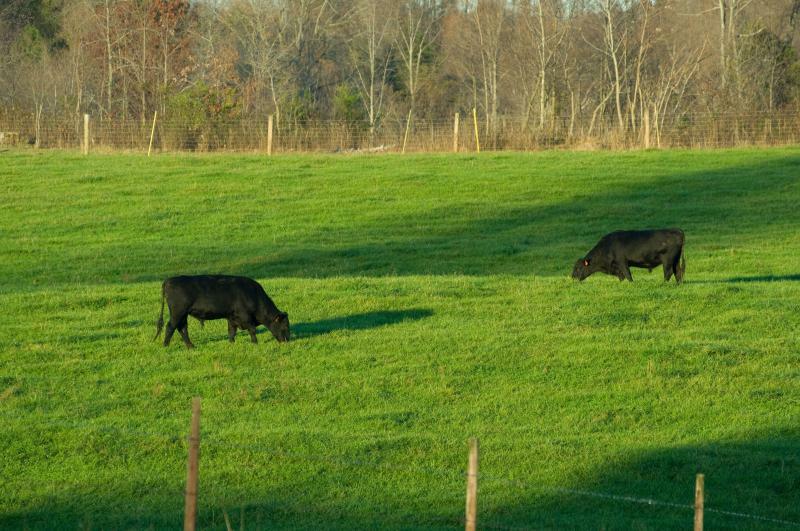 All of our beef is raised on grass and finished locally right here in Stuart, VA. We believe that we should raise beef the way nature intended for us to do so. We add no hormones or antibiotics to our beef. Whether purchasing right here at our farm or having your order drop-shipped using dry ice, you will be be assured that your order will exceed all of your expectations. Our Angus grassfed beef has a flavor that is unbelievable. We dry age our beef for 21 days to ensure the beef is tender and juicy. Come see us today or place your order and learn first hand why our Angus all natural beef is the best . Try it and you will agree. Benifits of Grassfed Angus Beef! Omega 6/Omega 3 ratios have been shown to reduce the risk of cancer.